This 16 in. fixed window guard is constructed from carbon steel and comes finished in black. 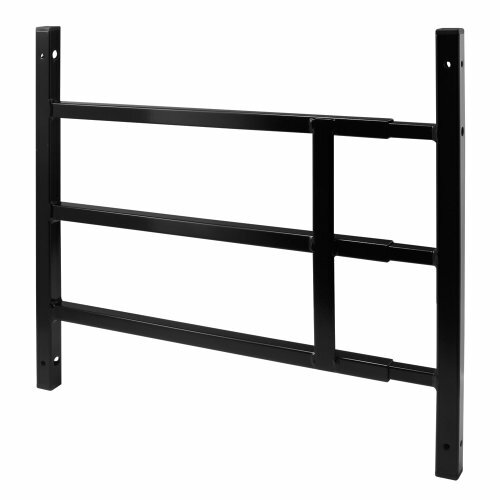 It features .048 thick square tubing and has a fully adjustable width from 14 In. to 22 In. wide. This type of window guard is not for use in bedrooms.